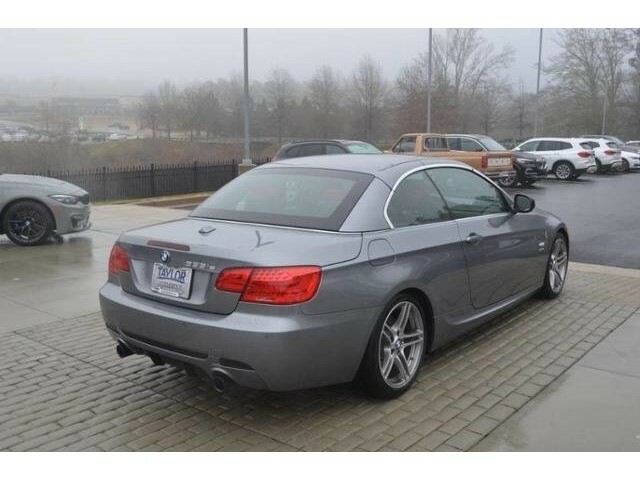 CARFAX 1-Owner, GREAT MILES 27,741! 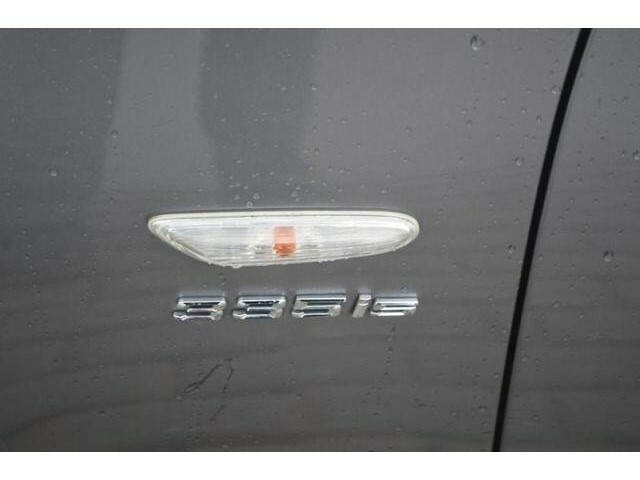 JUST REPRICED FROM $29,794. 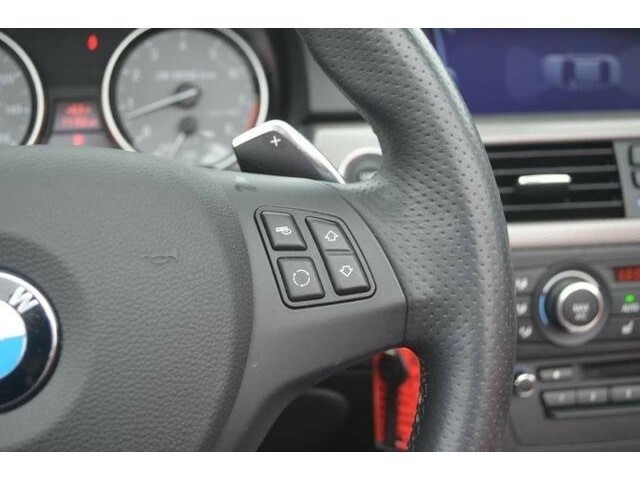 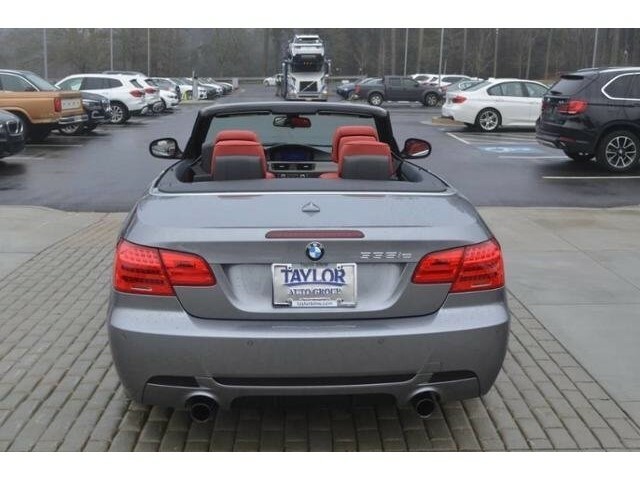 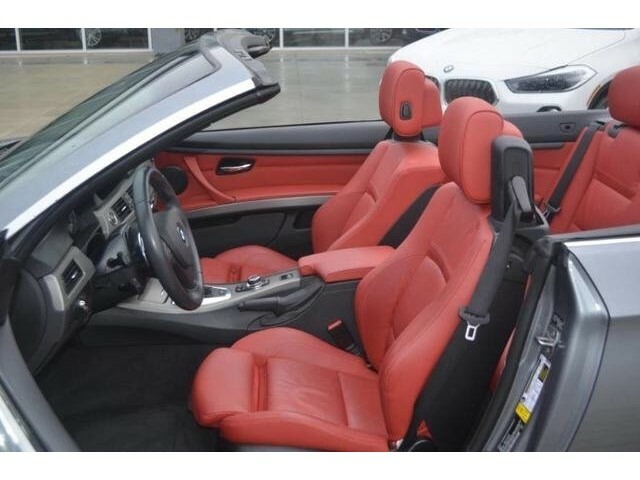 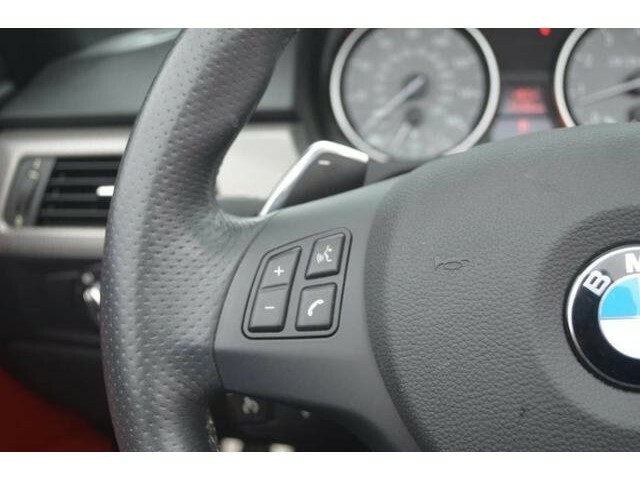 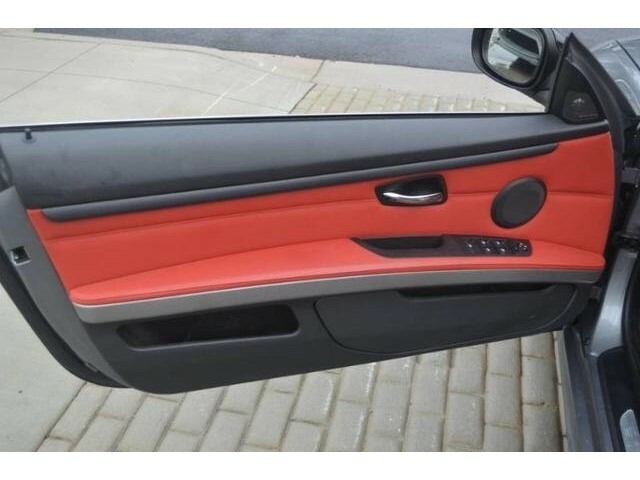 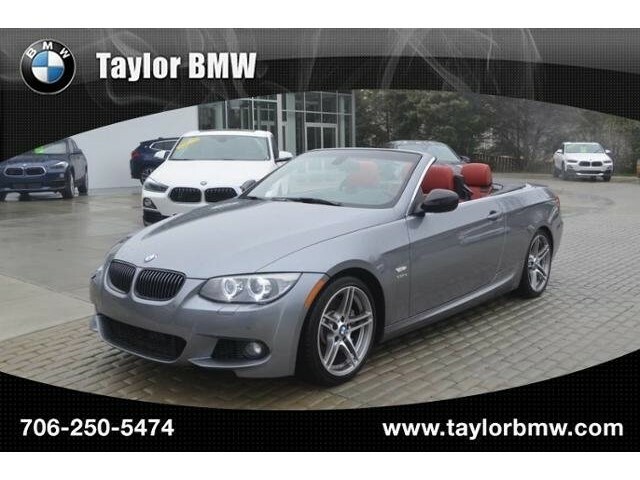 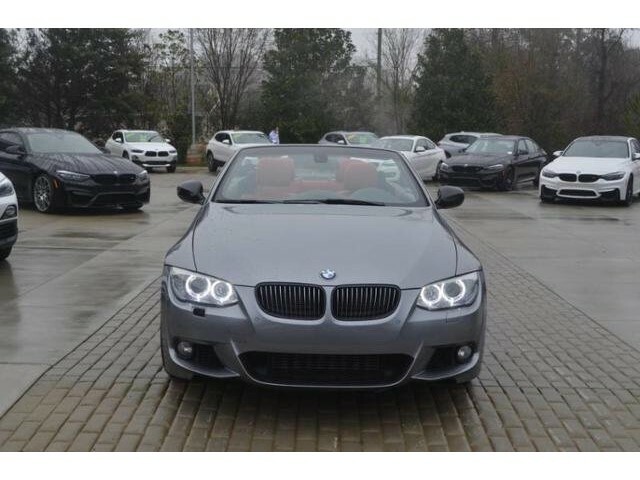 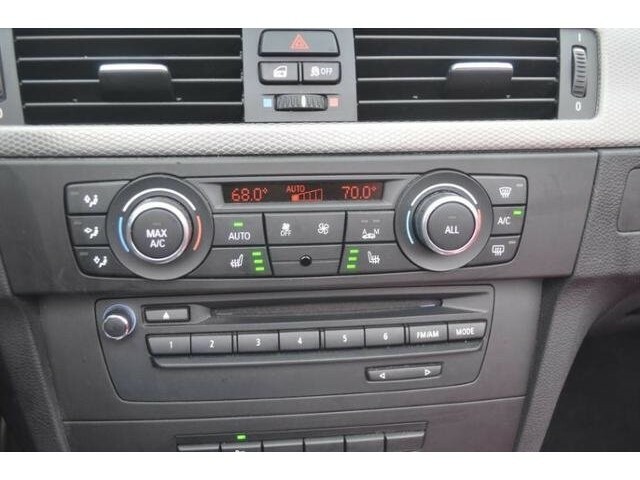 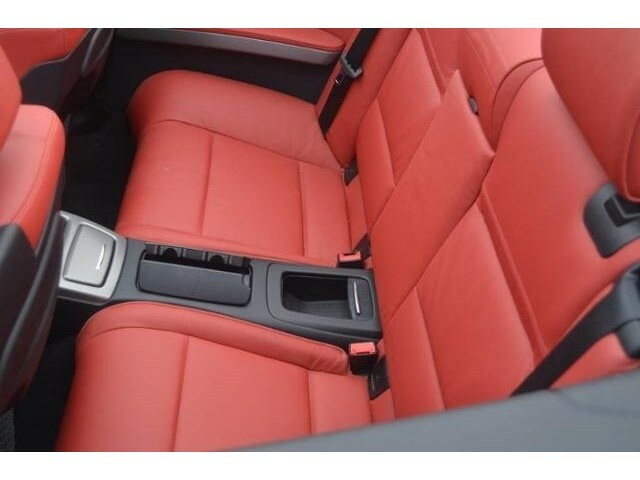 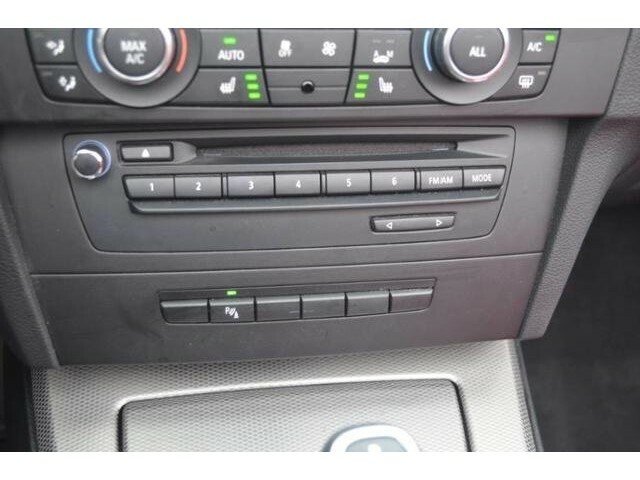 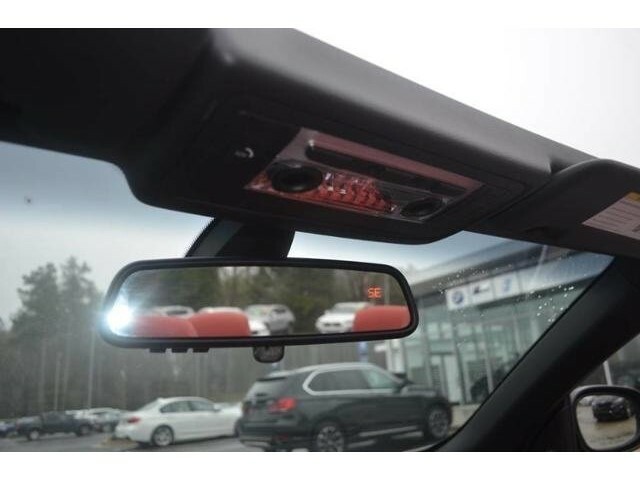 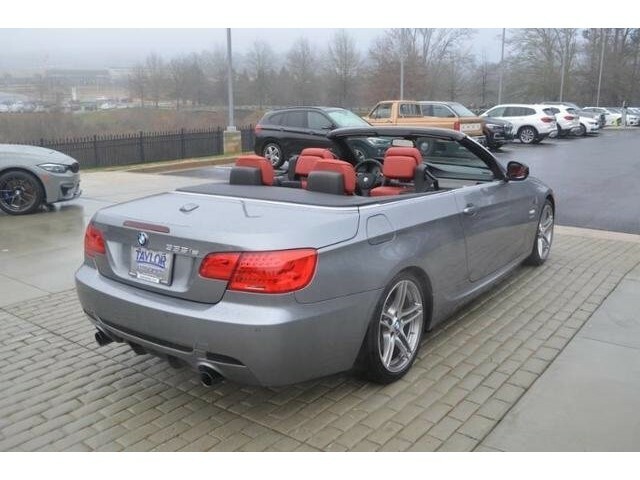 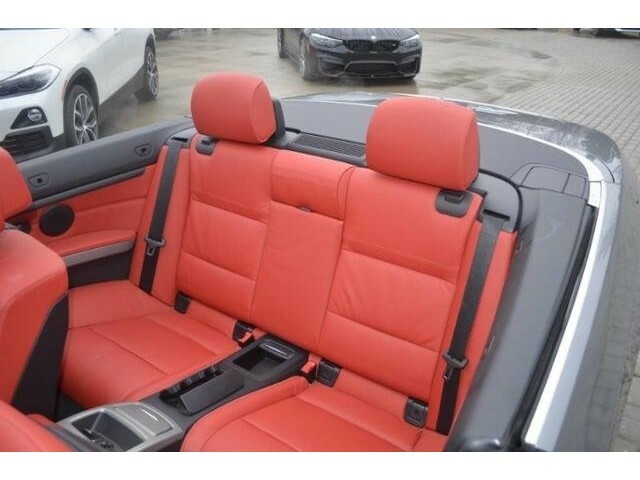 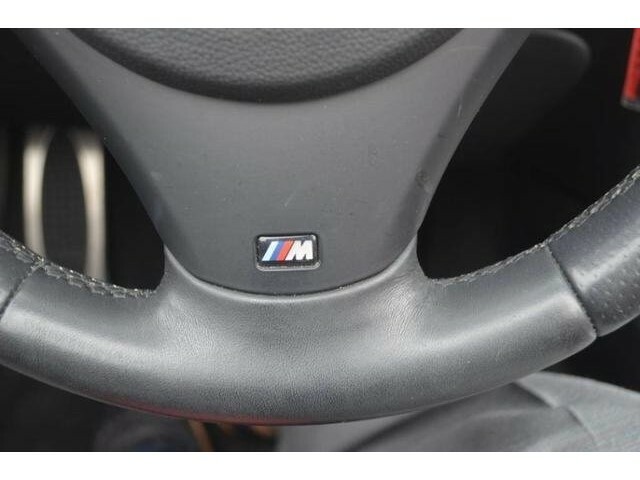 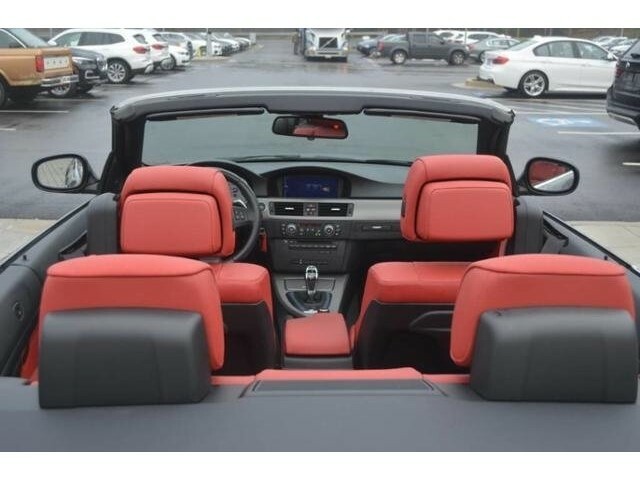 Navigation, Heated Leather Seats, Turbo Charged, Aluminum Wheels, Convertible Hardtop, Dual Zone A/C, iPod/MP3 Input, Rear Air, BMW APPS, NAVIGATION SYSTEM AND MORE! 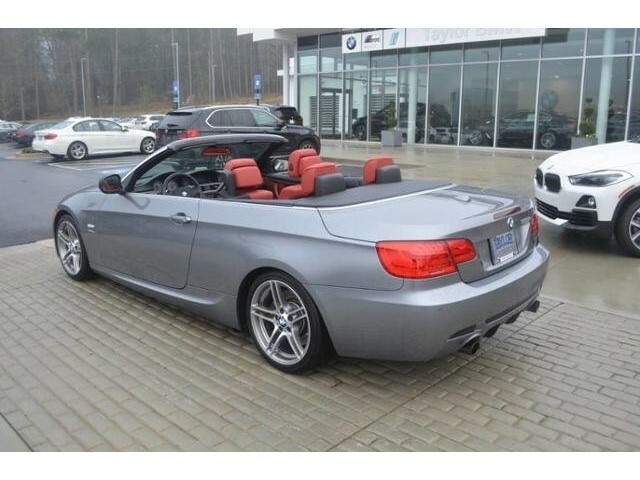 Leather Seats, Rear Air, Turbocharged, iPod/MP3 Input, Convertible Hardtop, Aluminum Wheels, Dual Zone A/C, Heated Leather Seats. 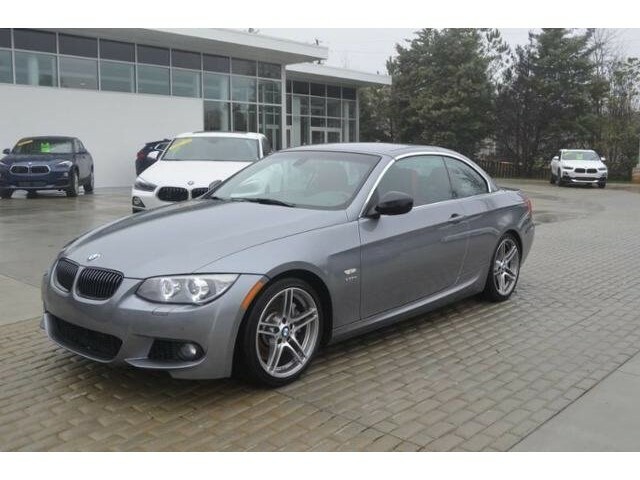 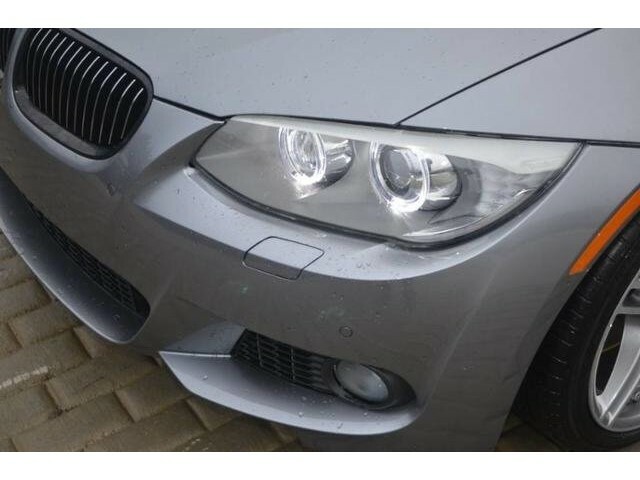 Remote Trunk Release, Steering Wheel Controls, Rollover Protection System, Heated Mirrors, Electronic Stability Control. 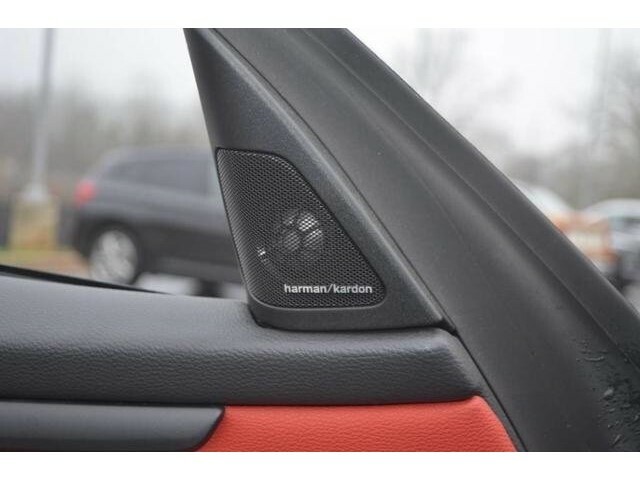 NAVIGATION SYSTEM BMW Assist w/Bluetooth, 16:9 high-resolution display, 3D screen, voice command system, real time traffic info, iDrive system w/on-board computer, (6) programmable memory buttons, 12GB media storage, online info services, PREMIUM PKG universal garage door opener, auto-dimming pwr folding exterior mirrors, auto-dimming rearview mirror w/compass, adjustable lumbar support, PREMIUM SOUND PKG harman/kardon surround sound, satellite radio, CONVENIENCE PKG comfort access keyless entry, park distance control, COLD WEATHER PKG heated front seats, retractable headlight washers, 7-SPEED DOUBLE CLUTCH AUTOMATIC TRANSMISSION M sports leather steering wheel w/paddle shifters & audio controls, BMW APPS smartphone integration. 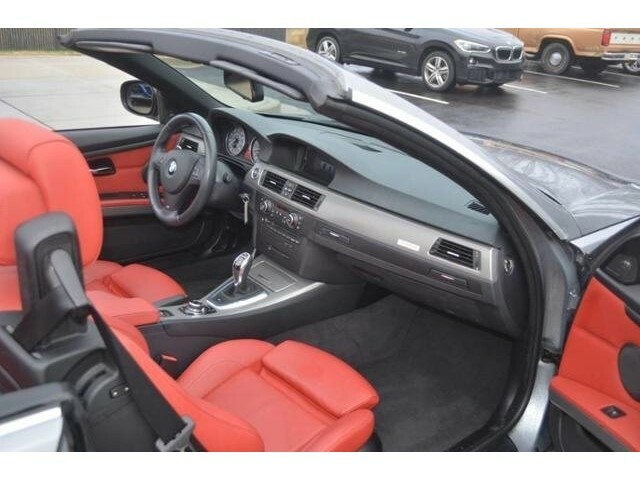 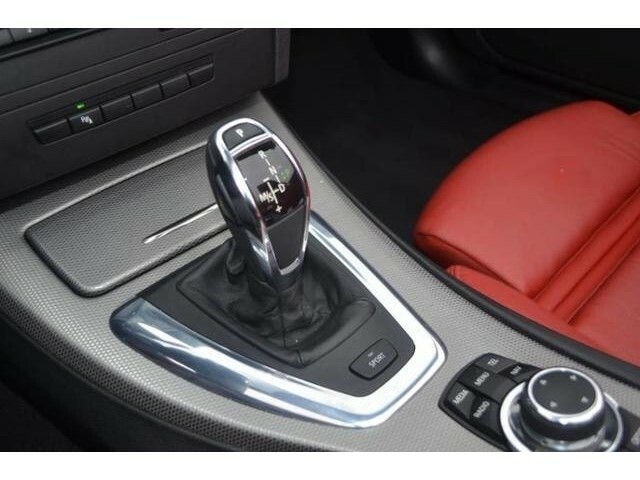 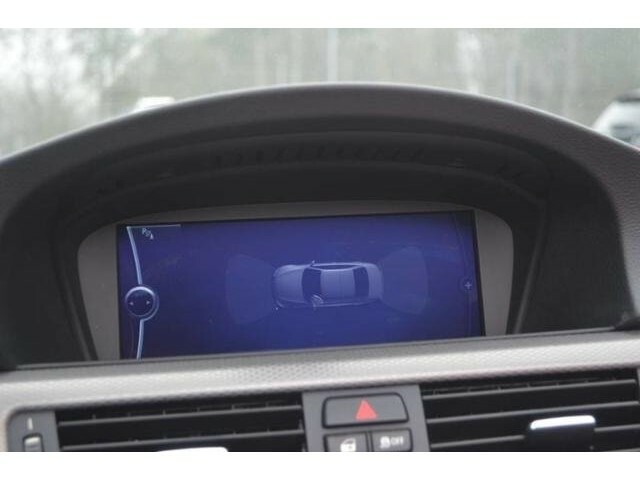 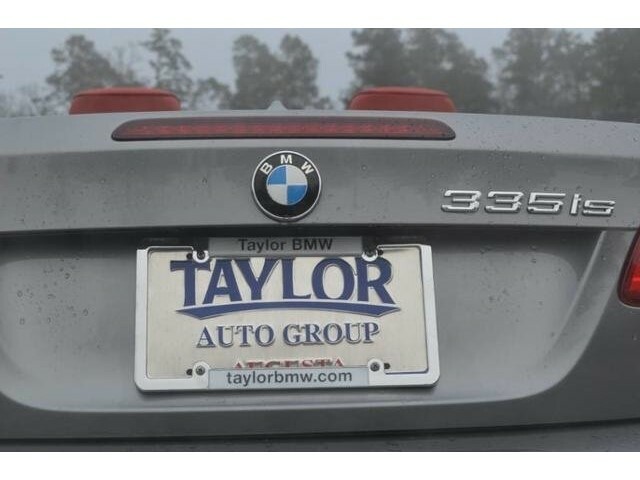 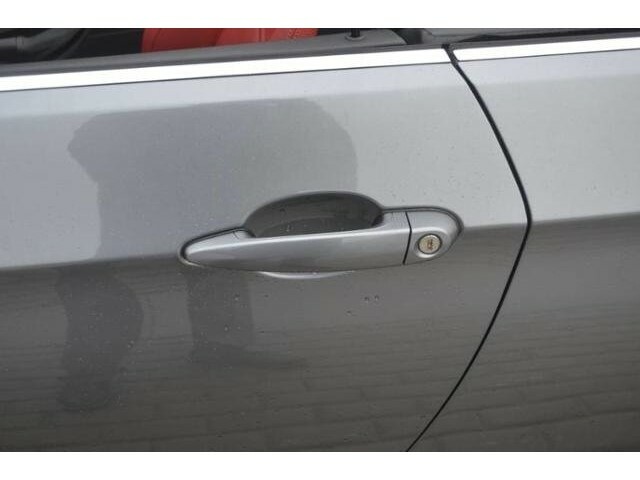 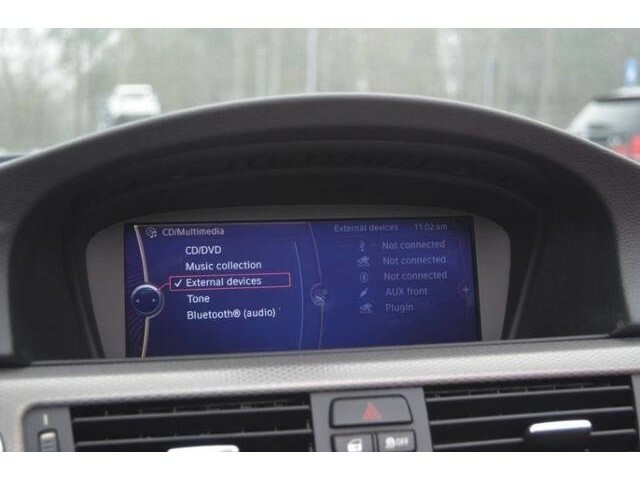 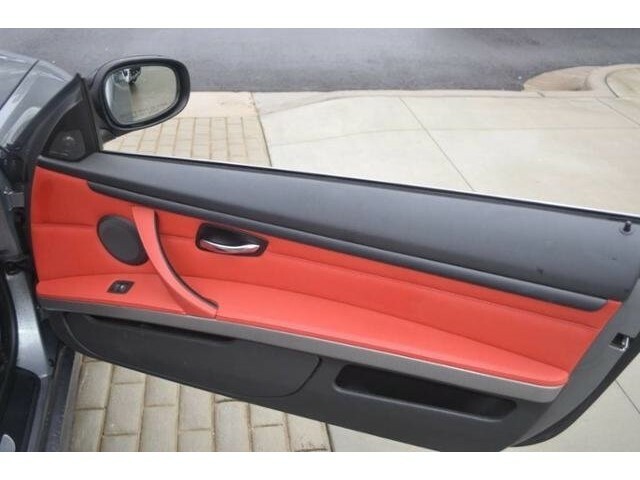 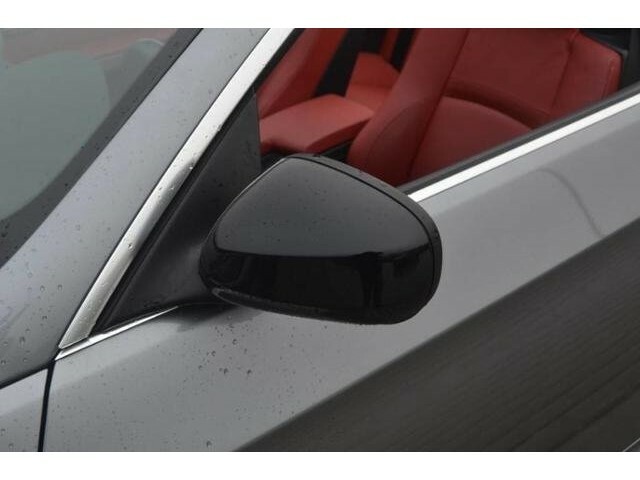 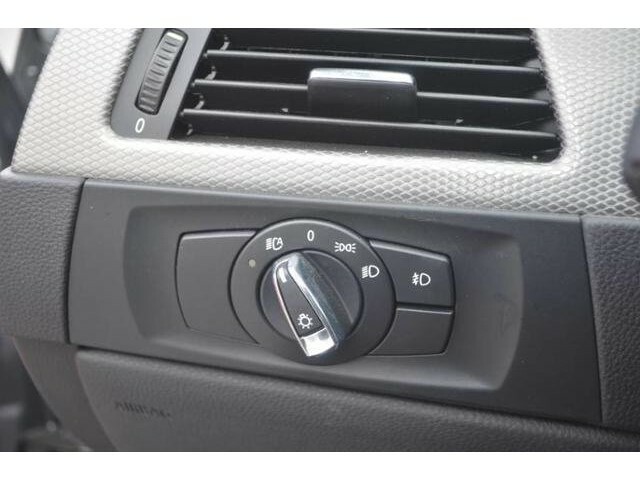 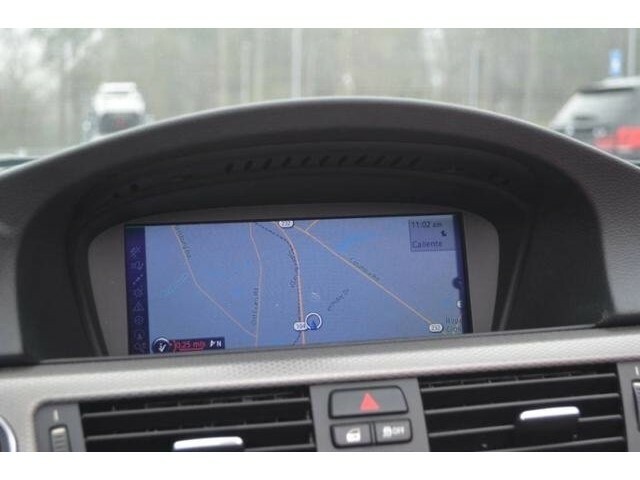 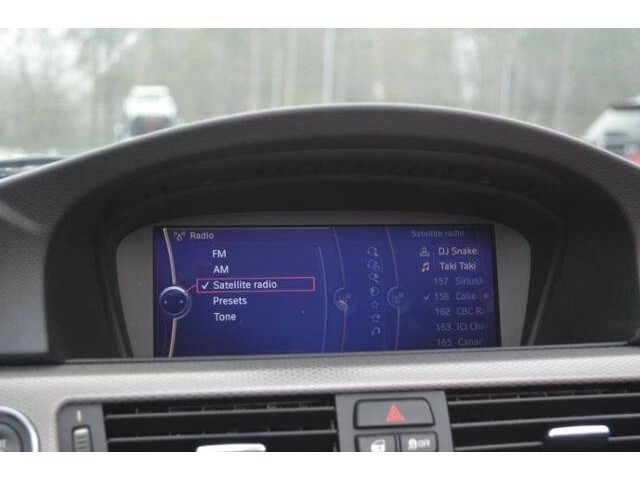 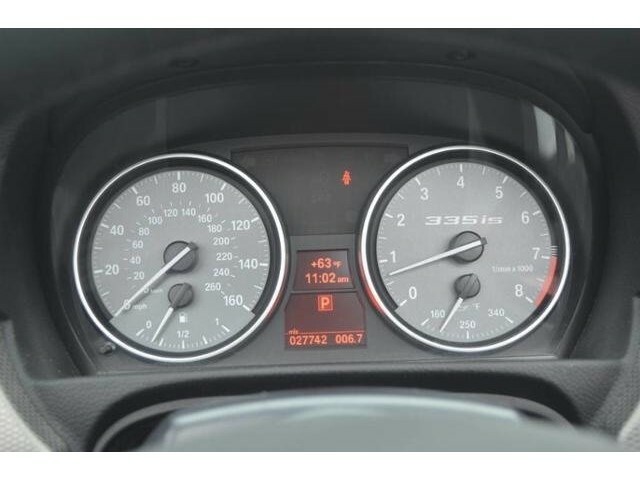 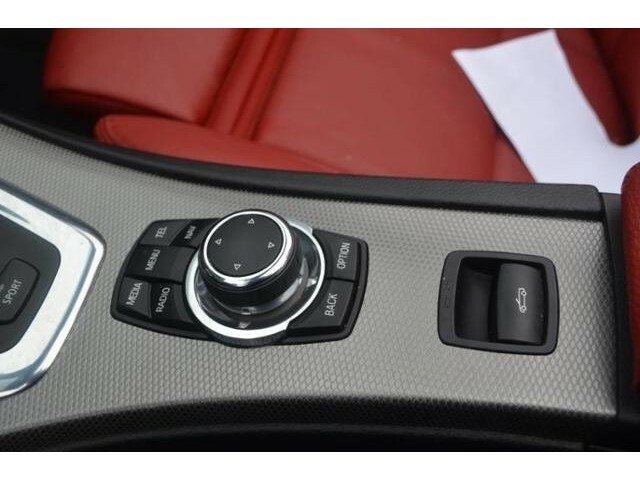 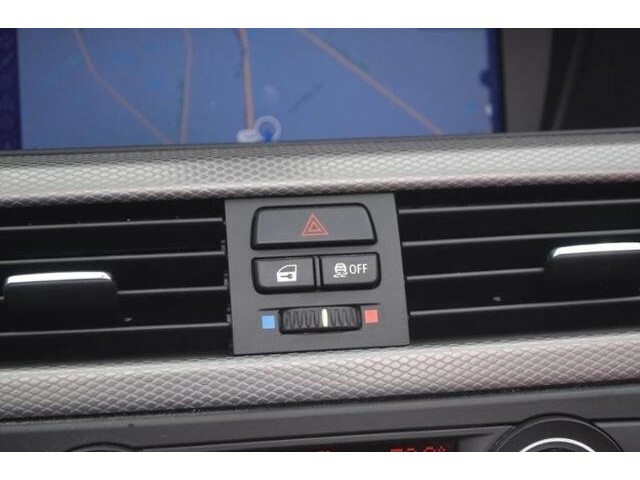 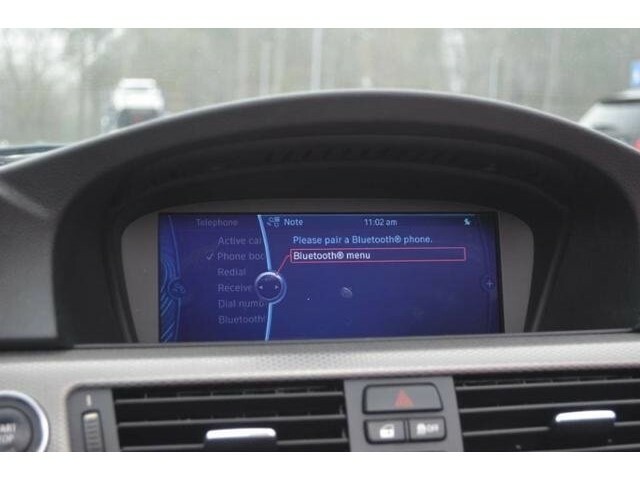 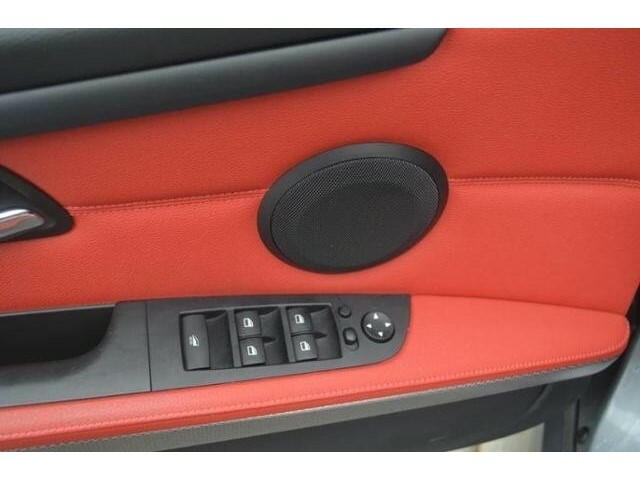 BMW 335is with Space Gray Metallic exterior and Coral Red/Black Dakota Leather interior features a Straight 6 Cylinder Engine with 320 HP at 5900 RPM*. 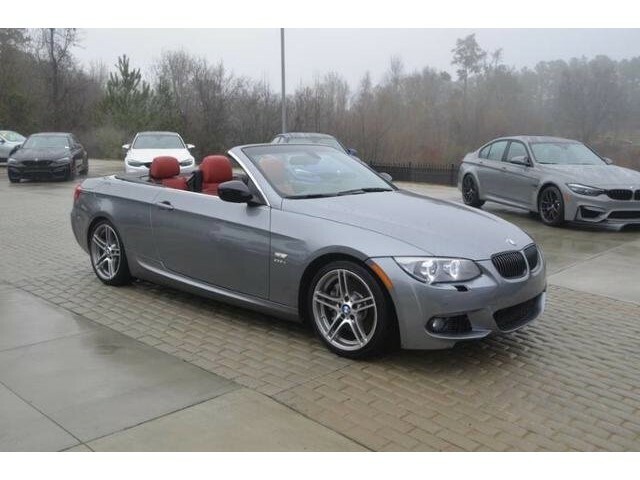 CARFAX 1-Owner Reduced from $29,794.